Preparing ports for the future – « What Happened to the Portcullis? 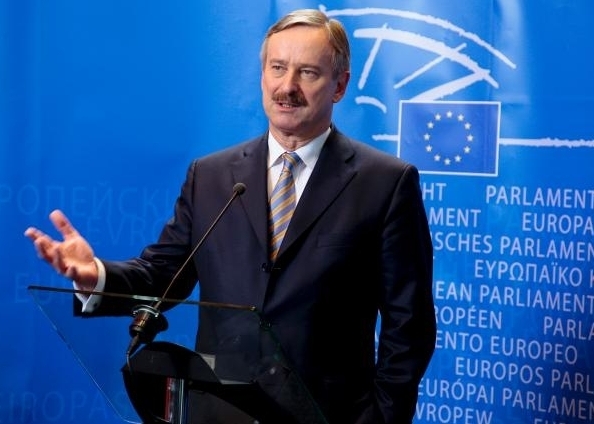 Siim Kallas – Europe’s ports must be better connected across the wider transport network. The following article featured in Port Stratetgy and penned by Siim Kallas, Vice-President of the European Commission in charge of transport policy, offers some sound views on how ports and regional networks ought to harmonise to ensure their competitiveness. Europe’s prosperity has always been linked to sea trade and ports, which have great potential for sustaining growth in the years ahead. 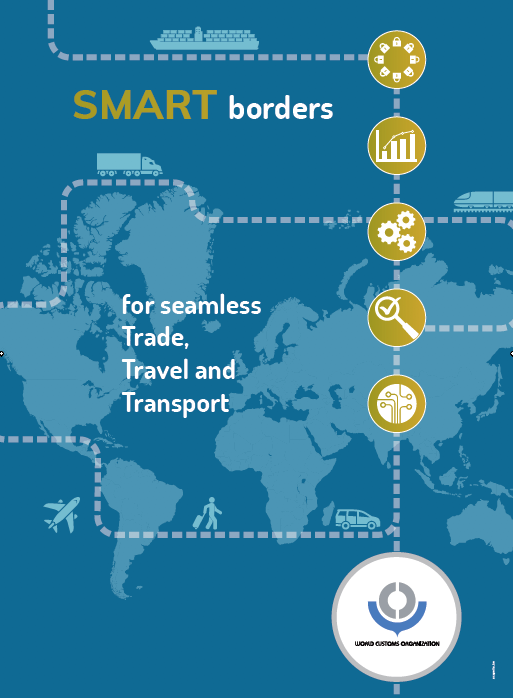 As gateways to the EU’s entire transport network, they are engines of economic development. And more cargo, cruise ships and ferries in our ports mean more jobs. Europe depends heavily on its seaports, which handle 74% by volume of the goods exported or imported to the EU and from the rest of the world. Not only are they important for foreign trade and local growth, ports are the key for developing an integrated and sustainable transport system, as we work to get trucks off our saturated land transport corridors and make more use of short sea shipping. Even with only modest assumptions of economic growth, port cargo volumes are expected to rise by 57% by 2030, almost certainly causing congestion. In 20 years, Europe’s hundreds of seaports will face major challenges in performance, investment needs, sustainability, human resources and integration with port cities and regions. So our ports need to adapt. Take the next generation of ultra-large vessels that carry 18,000 containers. Put onto trucks, these containers would stretch in a single line from Rotterdam to Paris. To accommodate them, ports need to provide the adequate depth, crane reach and shipyard space. There is also a growing need for gas carriers and gasification facilities. Efficiency and performance vary a great deal around Europe. Many EU ports perform very well – take Rotterdam, Antwerp and Hamburg, which handle 20% of all goods. But not all ports offer the same high-level service. Port network connections and trade flows are well developed in northern Europe, but much less so the south. A chain is only as strong as its weakest link: if a few ports do not perform well, it affects the sustainable functioning of Europe’s entire transport network and economy – which needs to recover and see long-term growth. Ports must be prepared for the future. This means improving local connections to the wider road, rail and inland waterways networks; fully optimising services to make the best use of ports as they are now; and creating a business climate to attract the investments that are so badly needed if capacity is to expand, as it must do. Unlike other transport sectors, there is almost no EU ports legislation, on access to services, financial transparency or charging for infrastructure use. Experience from the last 15 years shows that the market cannot solve the problem itself; the lack of equal competition conditions and restrictions to port market access are barriers to improving performance, attracting investments and creating jobs. We need to act. Our proposal to review EU ports policy focuses on the ports of the trans-European Transport Network, which accounts for 96% of goods and 95% of passengers transiting through the EU ports system. Firstly, if ports are to adapt to new economic, industrial and social requirements, they must have a competitive and open business environment. Freedom to provide services, with no discrimination, should be a general principle; although in cases of space constraints or public interest, the responsible port authority should ensure that decisions granting market access are transparent, proportionate and non-discriminatory. Transparency of public port financing should also be improved, to avoid distortions of competition and make clear where public money is going. This will encourage more private investors, who need long-term stability and legal certainty. On charging for using infrastructure, where there is no uniform EU model, port authorities should be more autonomous and set charges themselves. But this must be done based on objective, non-discriminatory and transparent criteria. Ports should also be able to reduce charges for ships with better environmental performance. We also plan to help our ports stay competitive by cutting more red tape and administrative formalities to boost their efficiency even further. As in many other economic sectors, staffing needs in ports are changing rapidly and there is a growing need to attract port workers. Without a properly trained workforce and skilled people, ports cannot function. The Commission estimates that up to 165,000 new jobs will be created in ports by 2030. Modern port services and a stable environment must also involve modern organisation of work and social provisions. Many countries have reformed and the benefits of doing so can be clearly seen. Experience in Member States which have implemented ports reforms show that open and proper discussions between the parties involved can make a real difference. So we want to give this a chance first, over three years, to see what can be achieved. If that does not produce results, we will have to consider taking action.